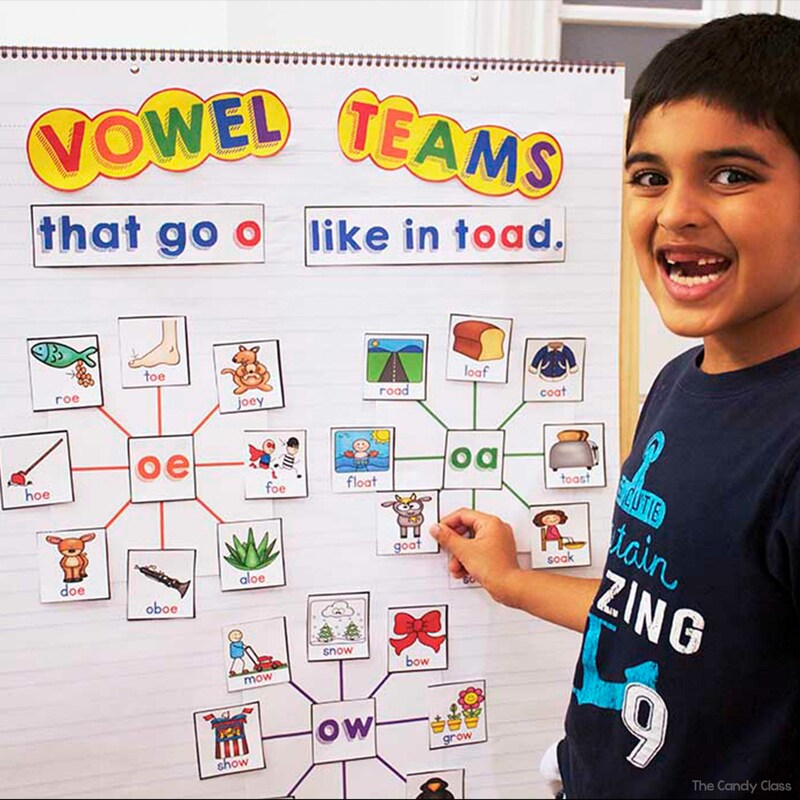 When it comes to teaching long vowel teams in the primary classroom, incorporating many different engaging activities is a must! 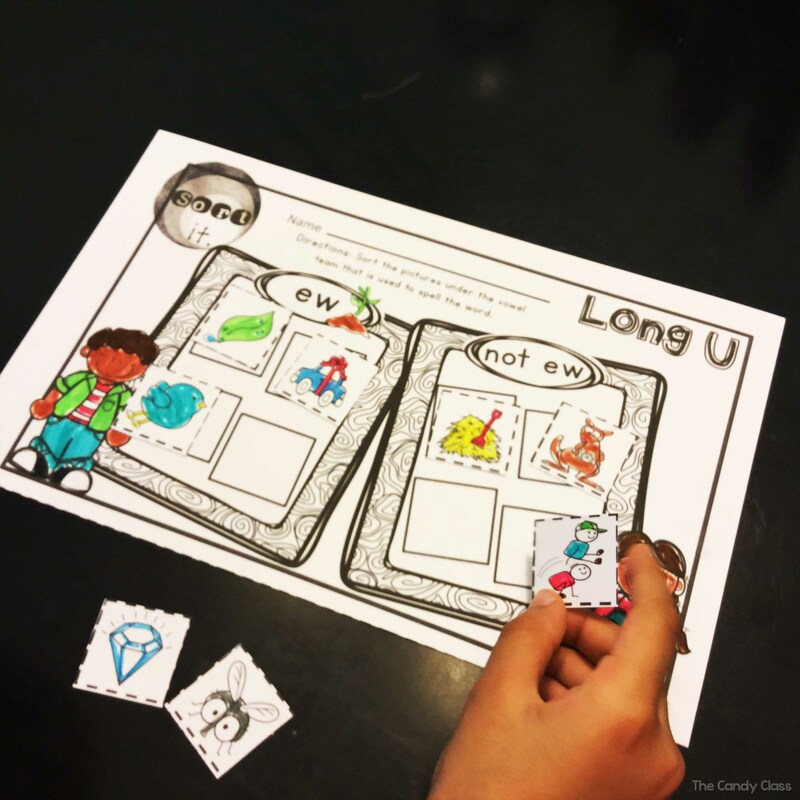 If you are looking for some ideas and teaching strategies for teaching long vowel pairs, you have come to the right place! 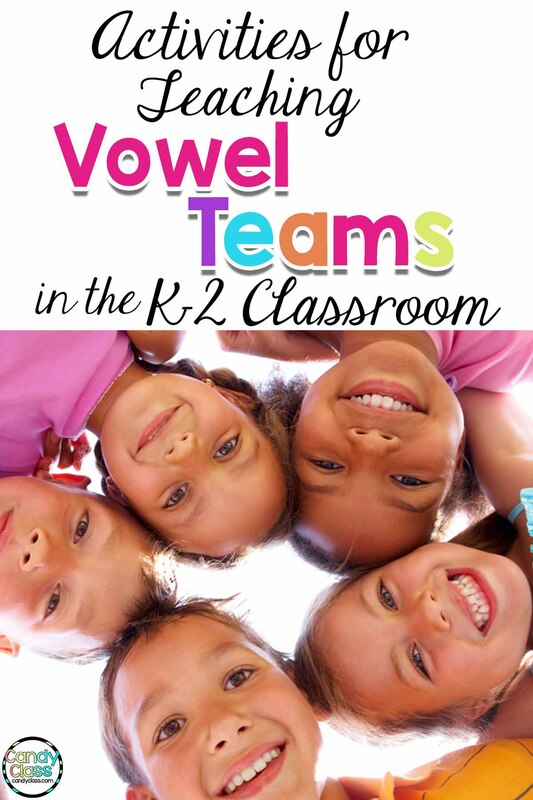 First, let’s talk about introducing the vowel teams to students. First, it is important to put the main focus on the five long vowel sounds. This will lead them to tap into prior knowledge, so that they can grasp the concept that ai and ay make a long A sound. Besides introducing the graphemes to students that make each long vowel sound, it is also important to introduce new vocabulary too. There probably will be many familiar words when it comes to working with vowel teams, but there will probably be some new words too. Using pictures help a bunch with that! Modeling is an effective way to introduce these long vowel teams. Interactive anchor charts are a good tool for the job. 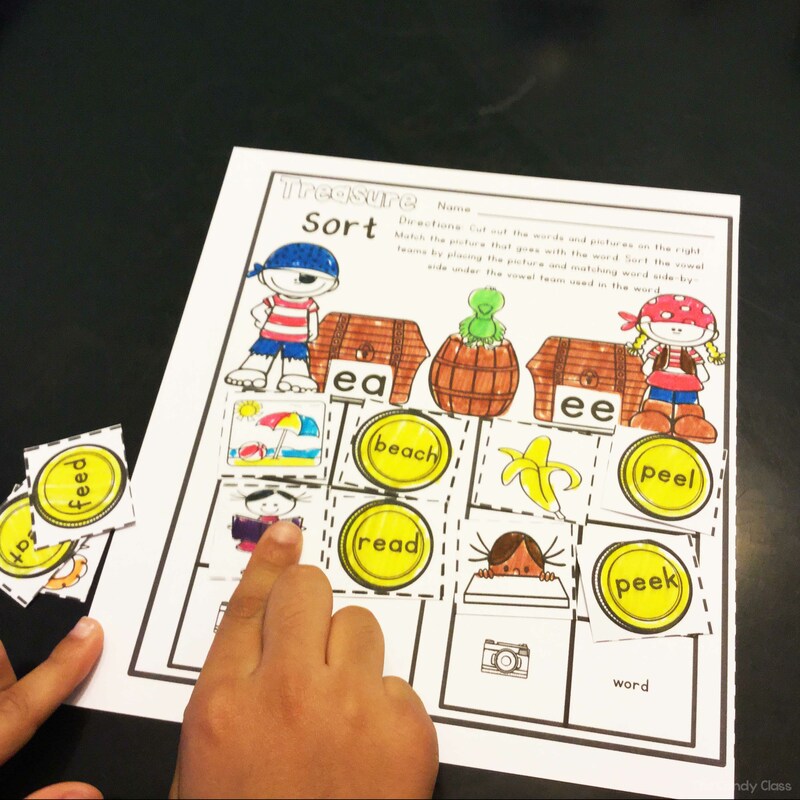 Incorporating sorting can make this interactive and will be more engaging for students than just telling them. That way, you can involve students by having them come up and put a word on the chart. 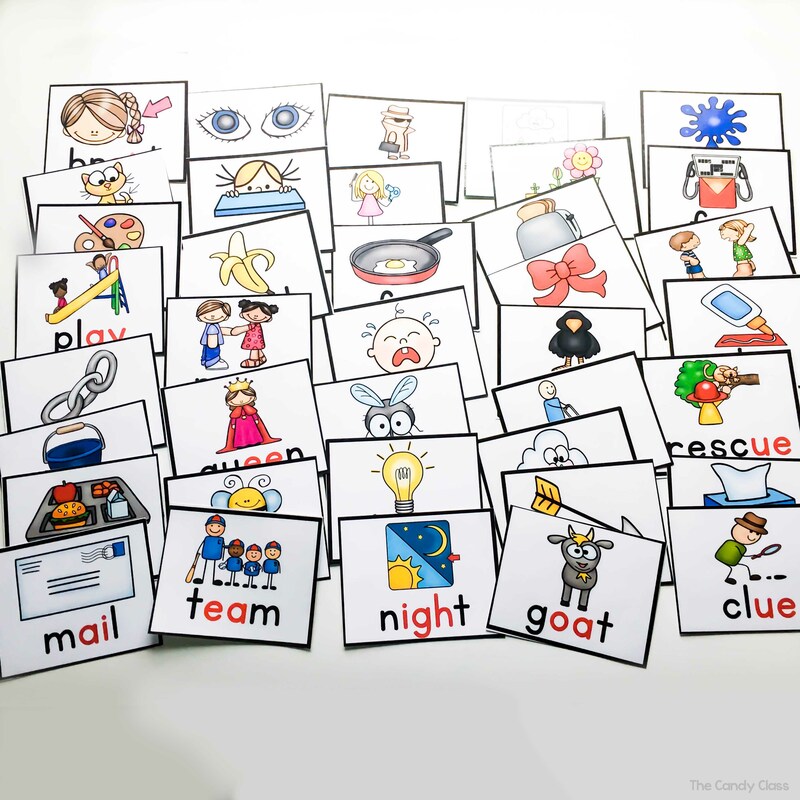 Once students are familiar with many words containing vowel teams, one activity idea is to have them sort with some vocabulary cards. It is important to have visual representation at this point when working with young readers who are just learning their vowel teams. The focus at this time is really getting them to discern between the long vowel sounds and to become familiar with the different graphemes. Later as students master this aspect, they can go on to sort between ai and ay words to challenge them more and build up their spelling skills too. 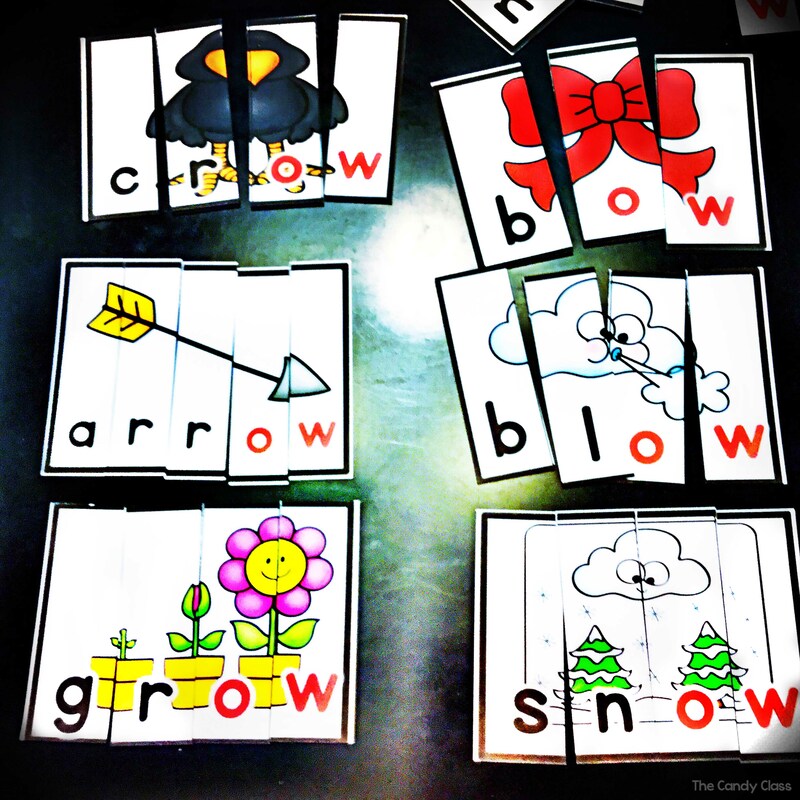 Another activity involves students identifying where the long vowel sound is in the word. Is it in the beginning, middle, or end? 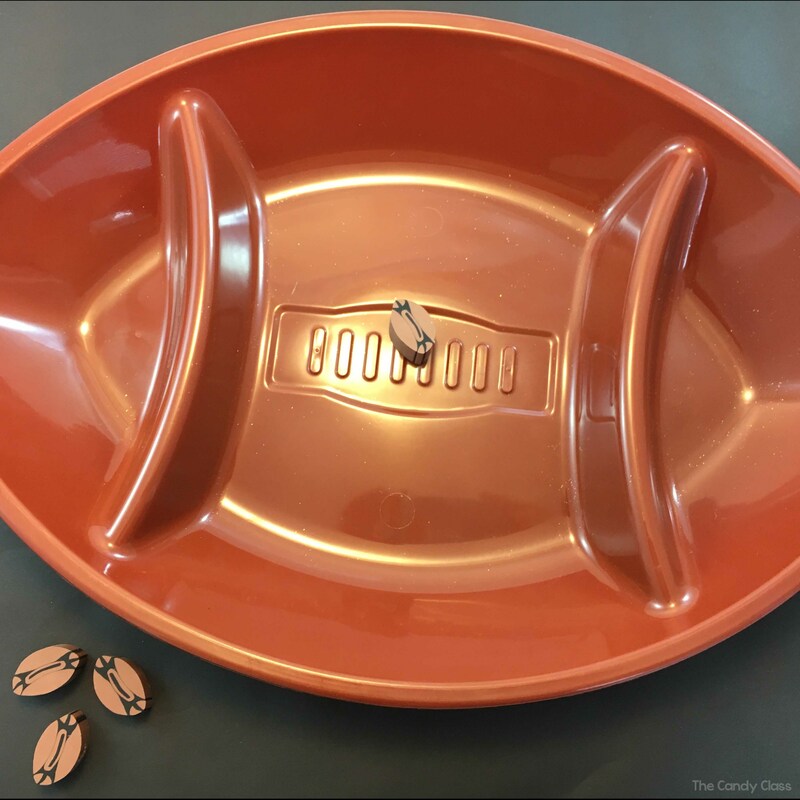 Students can use those vocabulary cards again, a fun party food tray, and some erasers to show the location of the sound. 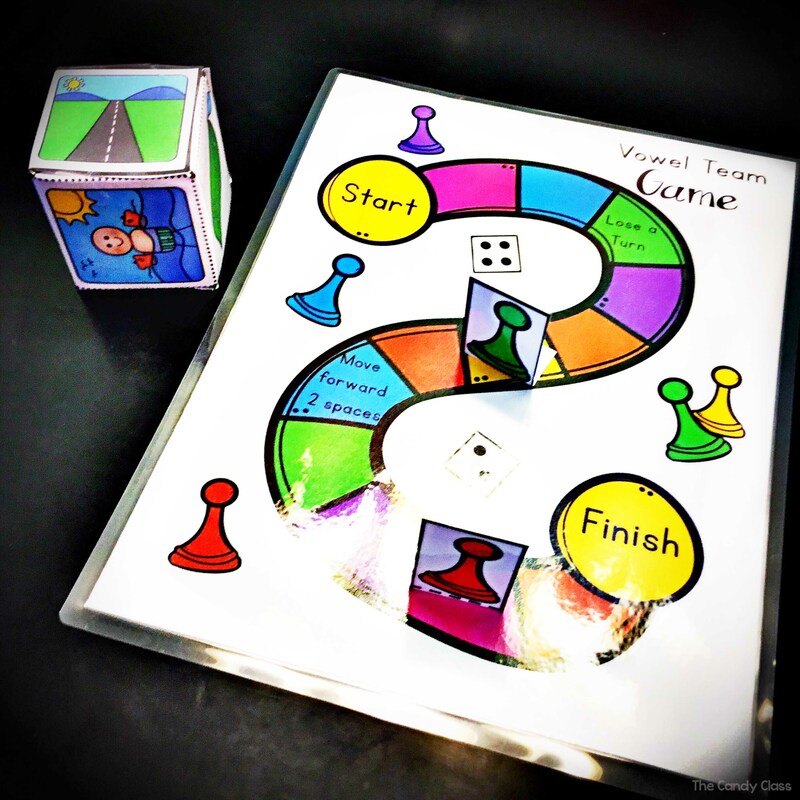 Students can use this activity in a center with a partner or on their own, or you can also have them work with you or an assistant in a small group with this also. 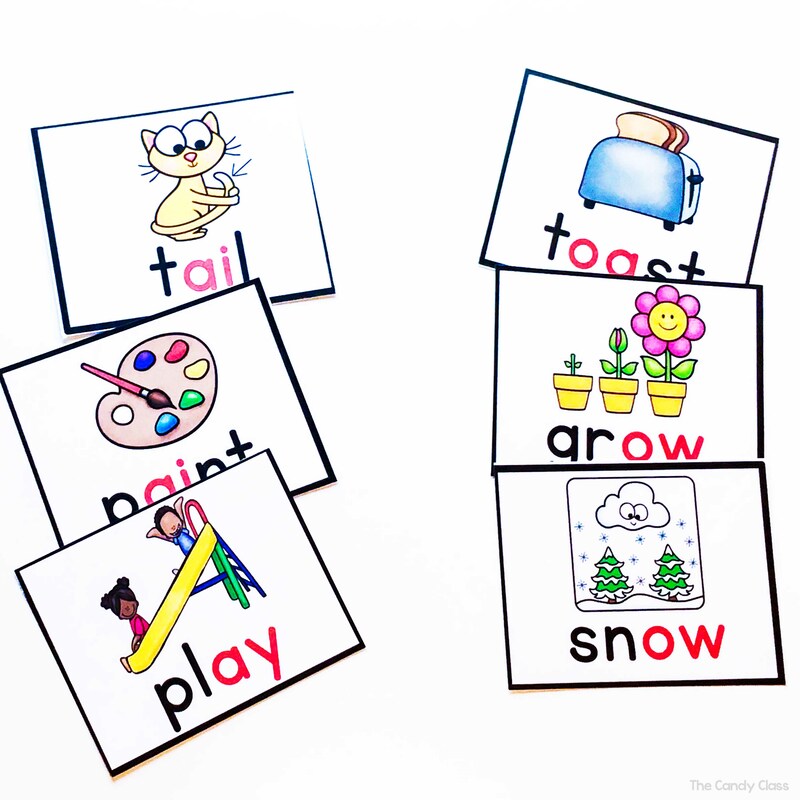 For whole instruction, you can also do an activity where students identify where the long vowel sound are located in the word. Simply say a word. Then ask if it is in the beginning. Students stay quiet if the answer is no or clap if the answer is yes. You repeat the question for both middle and end too. If you want to add an element of fun, you can let students use some clappers or even some cymbals instead. 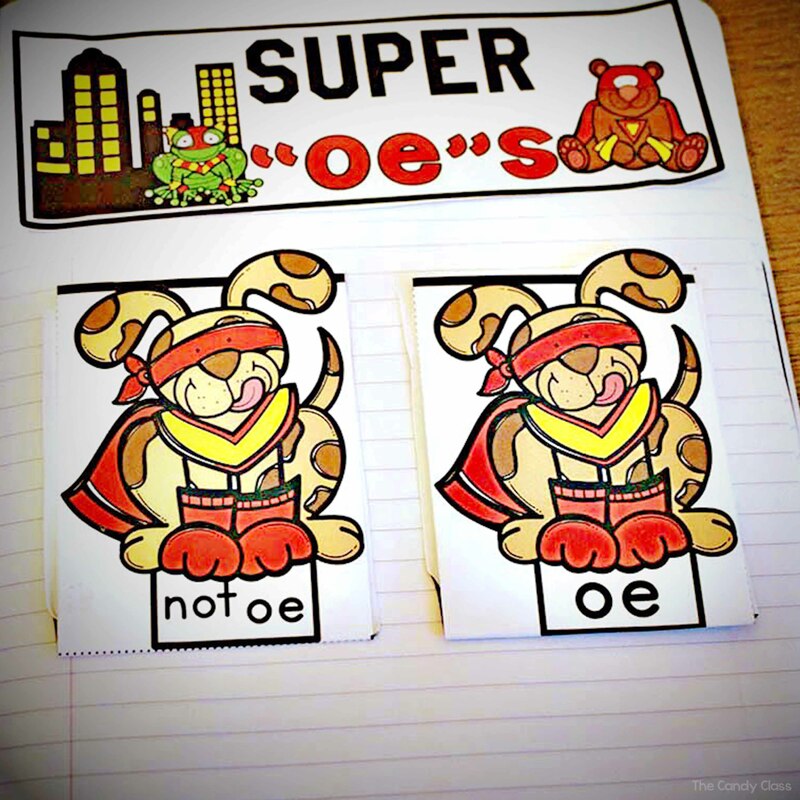 Another activity is to use a phonics interactive notebook. 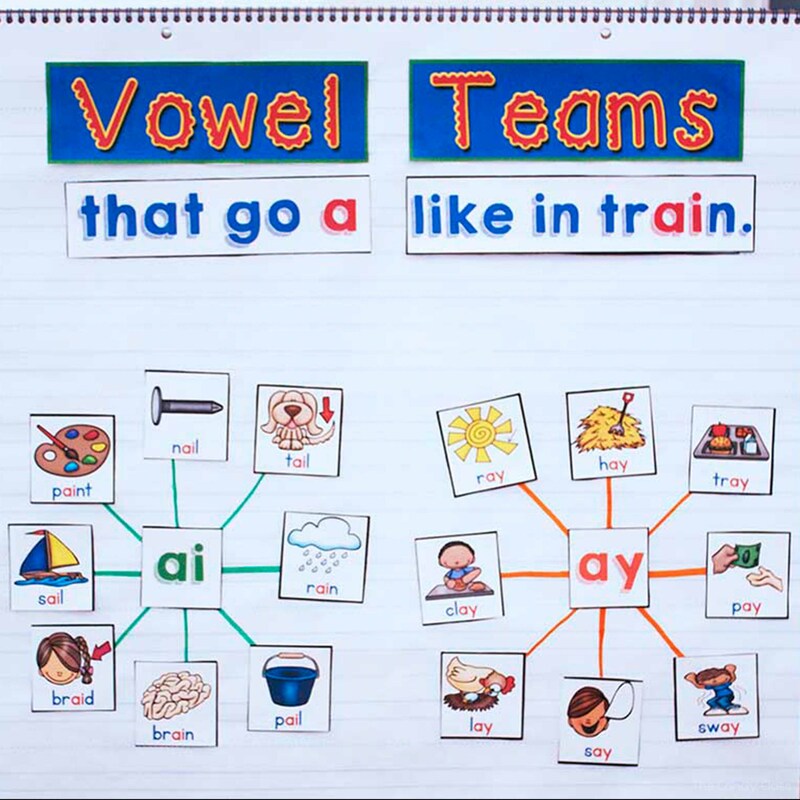 This is a way for them to journal about the vowel teams, and it offers a way for them to revisit the concepts later. Students can sort between long o and not long o. They can also avoid a shark “ai”tack by sorting long ai and not long ai. Students can also do some sorting on paper too. Additionally, they can also play fun dice games to distinguish between long and short vowel sounds. 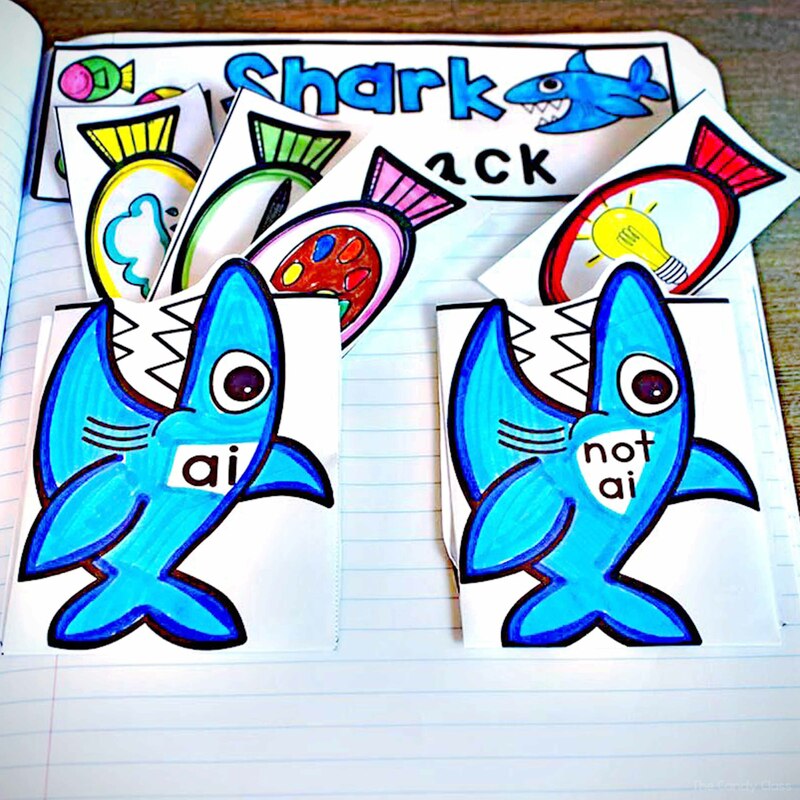 Incorporating part or all of these activities should have students firmly familiar with the long vowel teams and the long vowel sound that each one makes. Once students show mastery of distinguishing between different long vowel sounds, they are ready to start word building. This is when you switch focus to the different vowel teams such as ai and ay. It is important that they know that ai makes a long a sound and ey makes a long e sound. That helps them with their decoding skills during reading tremendously! Also, at this point, they will also start to discern more between whether beach is spelled b-ea-ch or b-ee-ch. 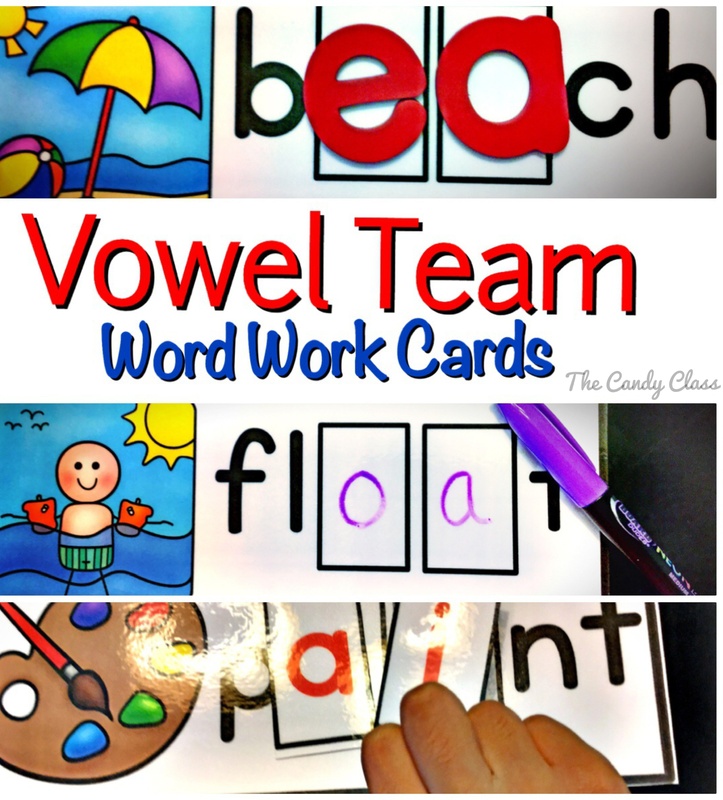 There are many different activities they can do to help them learn the vowel teams. 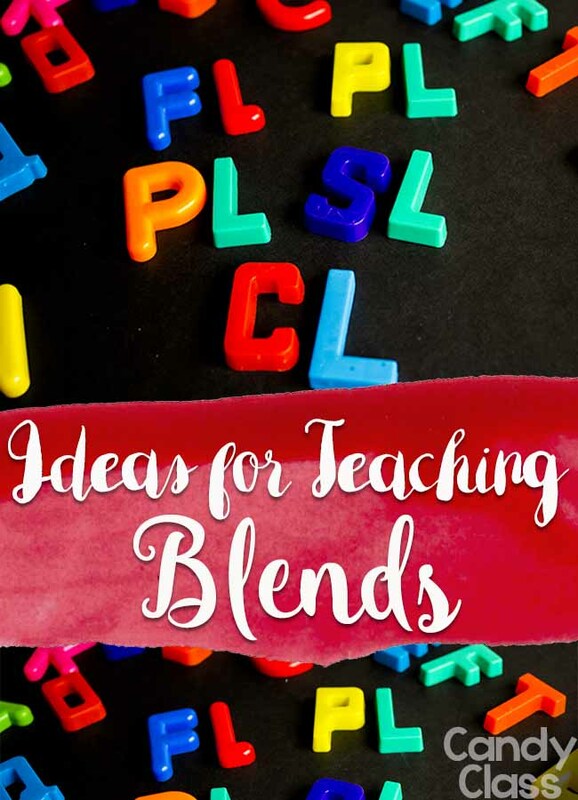 While no prep printables can be helpful, make sure to incorporate lots of fun games, hands-on activities, and even some technology. Students can do word building. It is a good idea when first getting started that they have some visual cues to help them out. 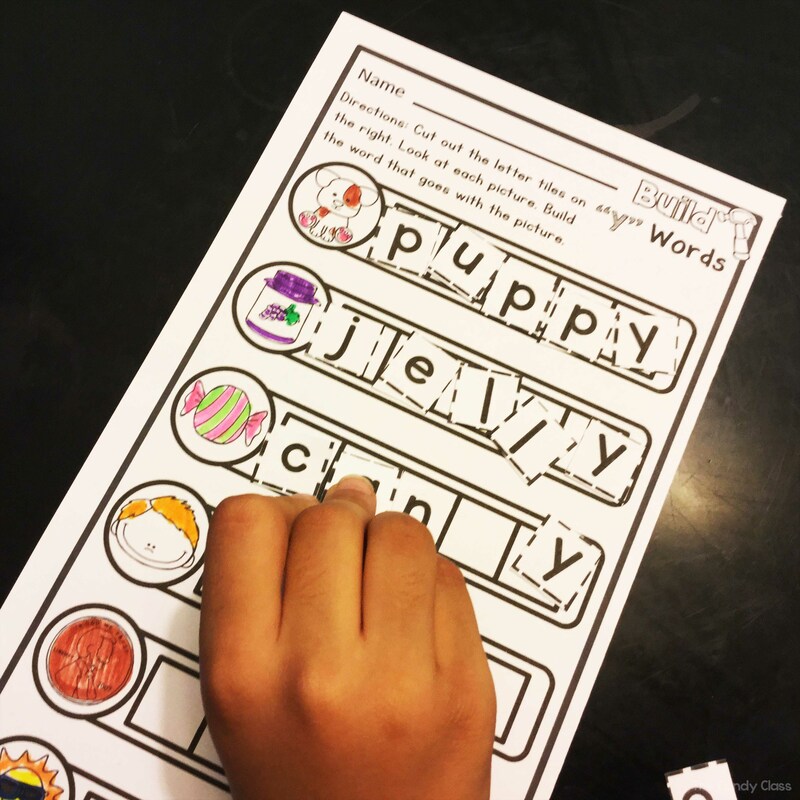 Laminated word work cards are very helpful, and you can always mix them up. One day, they can use magnetic letters, another day they can use tiles, and another day they can use dry erase markers. They can also use the vocabulary cards to check their work with these. 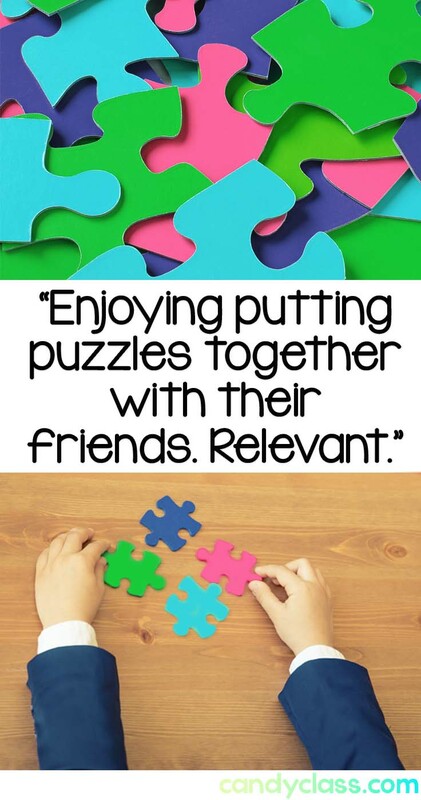 Puzzles are another activity they can do. Not only does that offer a way to have a visual cue, but it is also self-correcting. Students can also use that interactive anchor chart as a center activity. Games are another fun way for students to practice vowel teams. 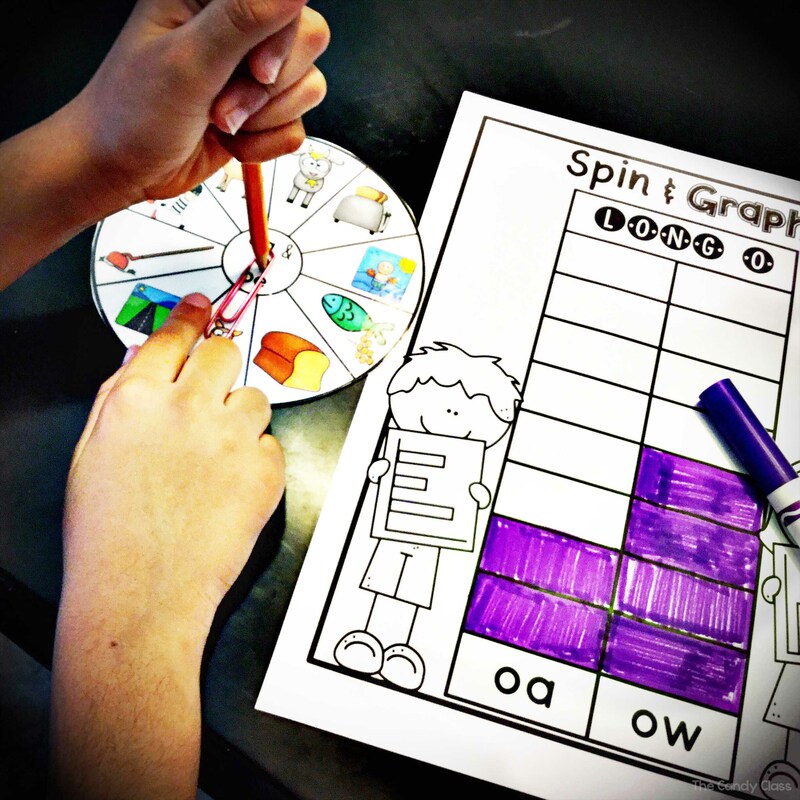 They can spin and graph. 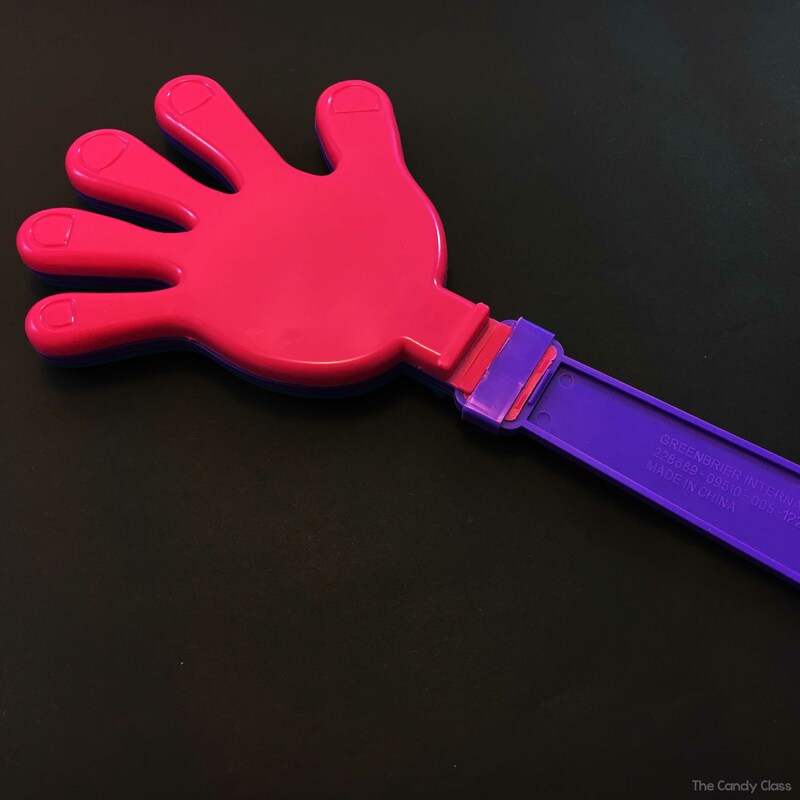 You can also involve some printables that include hands-on activities too. 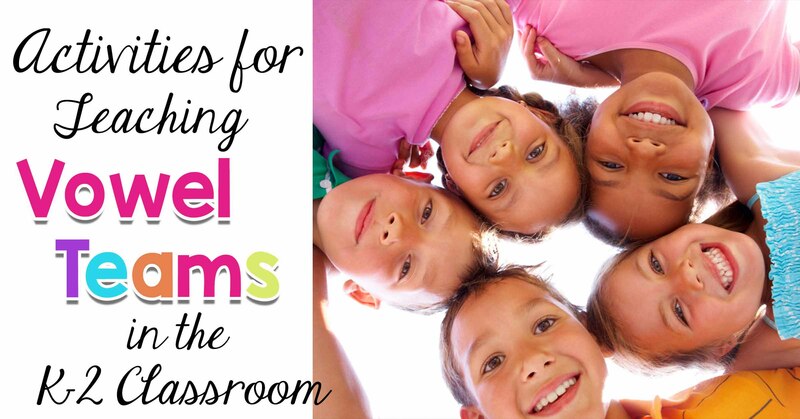 Worksheets do not have to be boring! 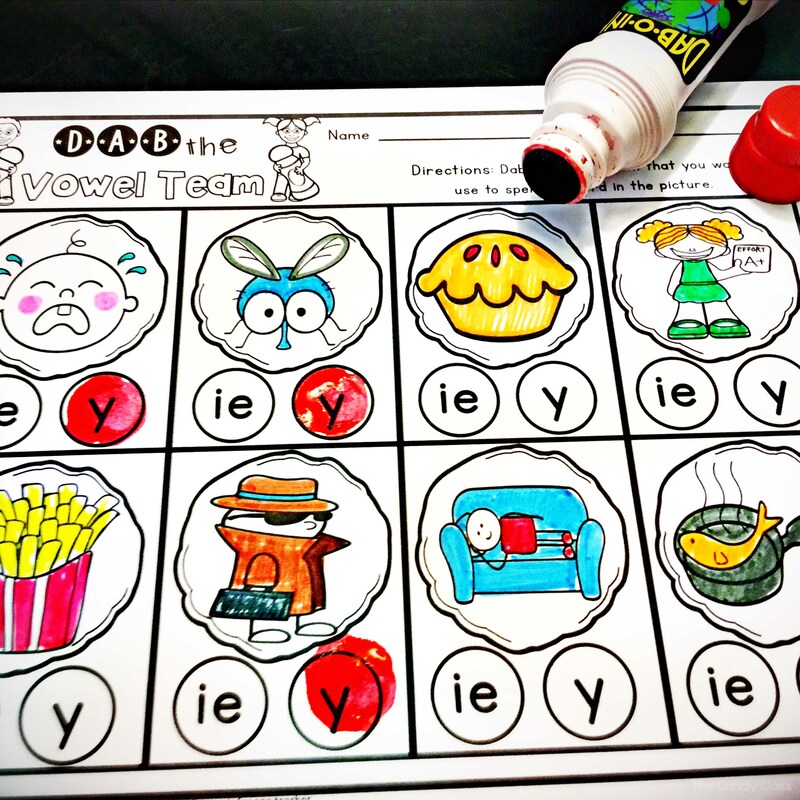 Students can pull out some bingo daubers to select the vowel team. 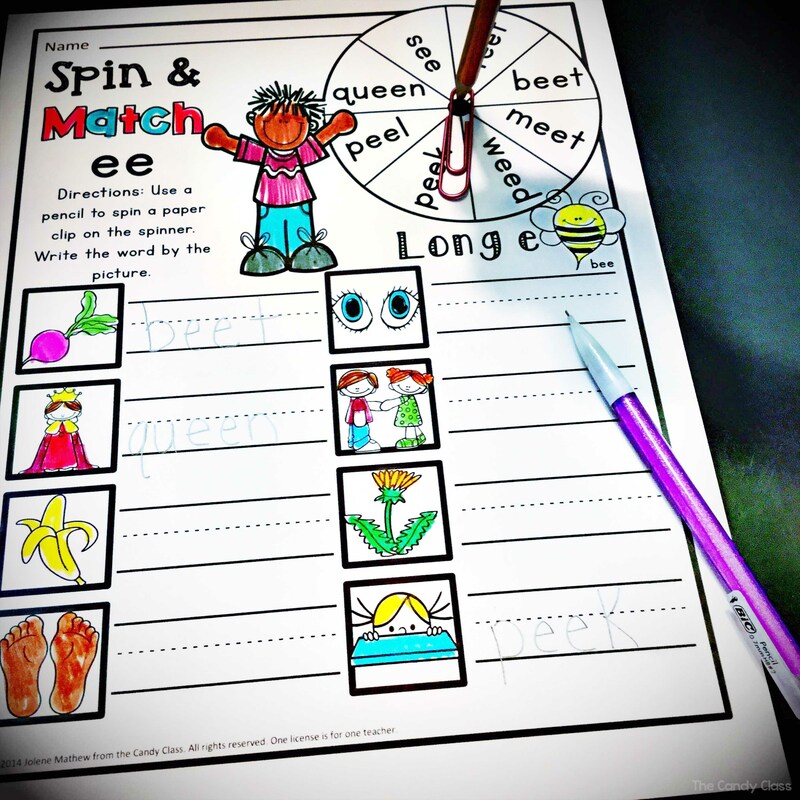 They can also practice reading words with spinning and sorting activities that have them pairing words next to pictures to show that they are reading those words! Once they are showing some mastery, they can build full words. This involves a little bit more critical thinking, but it also involves some hands-on action! 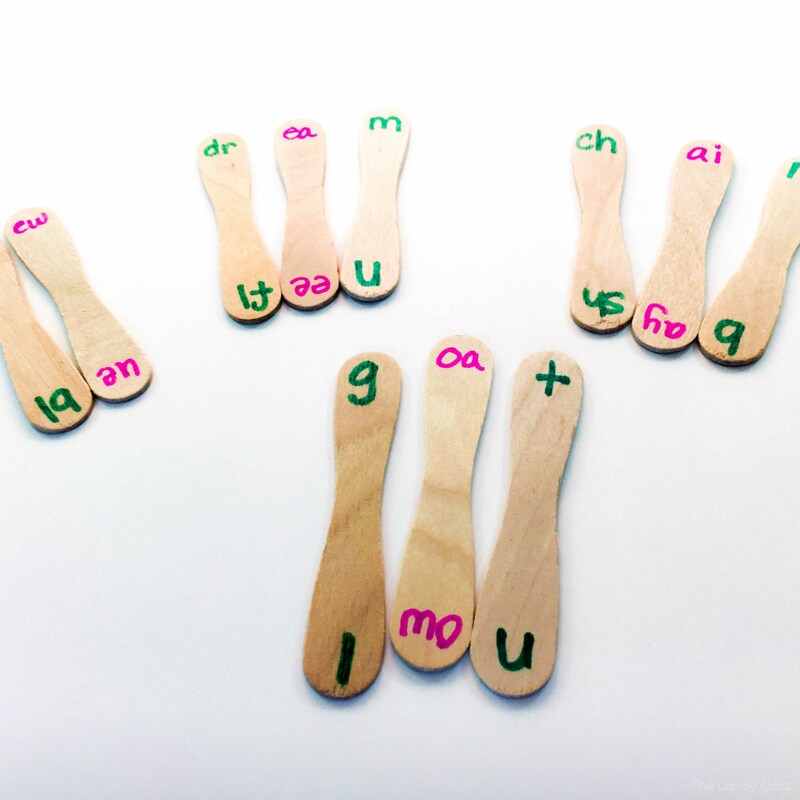 If you take some ice cream wooden sticks and index cards and write the vowel teams and alphabet letters on them, students can use these for building words and reading them. 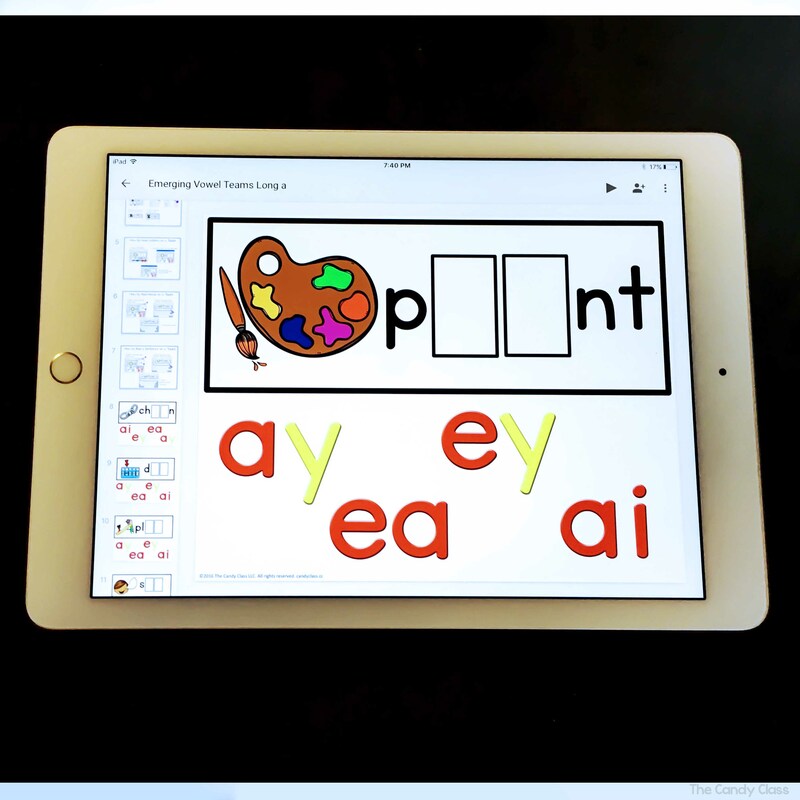 For those with some computers, tablets, or iPads, you can also have them do some digital word building. If you want some accountability, simply use some recording sheets. 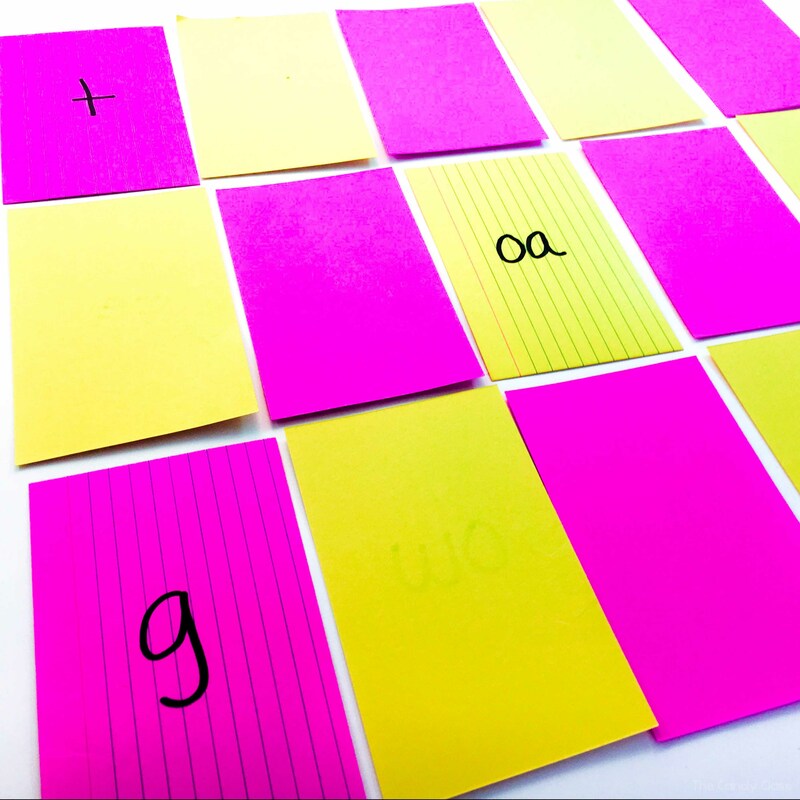 Click here for the digital word building activity for vowel teams. 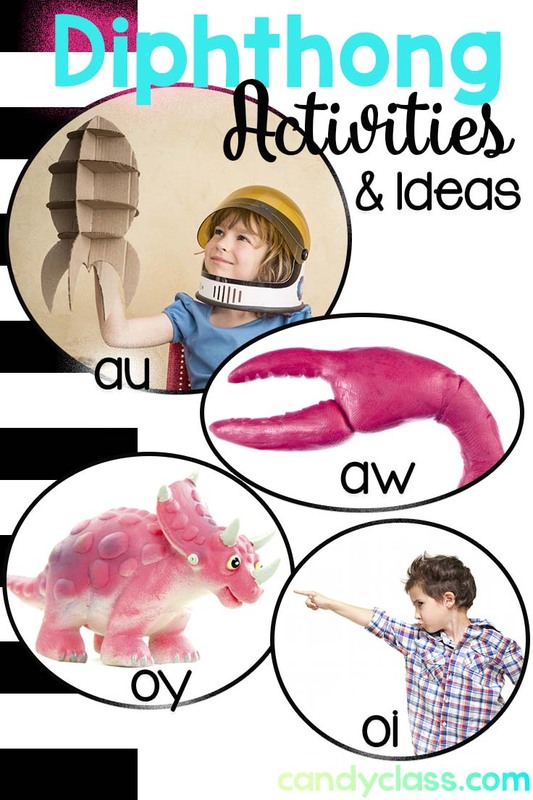 You can always create things with these ideas for your personal classroom use if you are into DIY. However, I do have many of these activities in a bundle and sold in individual sets in my store if you would like to save a huge amount of time. You can find the bundle by clicking here or on the picture. If you are interested in one of the individual sets, you can either click on one of the images above or link to it from the bundle. 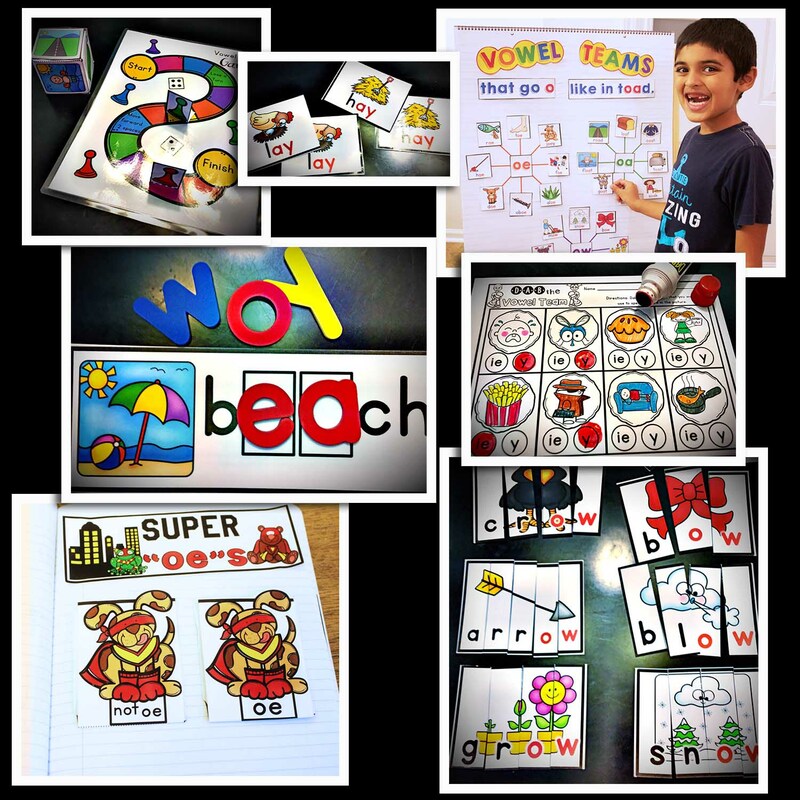 Please note that the vowel teams bundle does not include the digital word building resource. You can find that separately by clicking here. 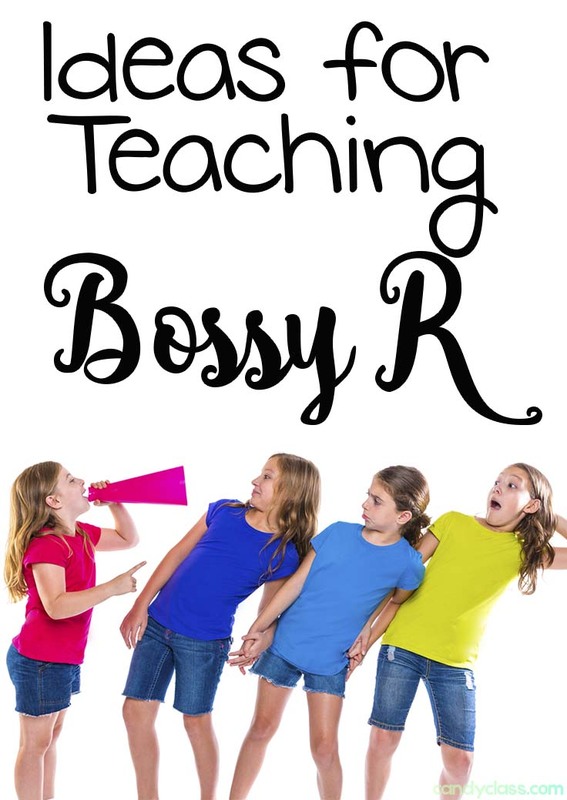 I hope these teaching suggestions and activity ideas help you out in your classroom! If you would like more teaching ideas sent to your email, make sure to sign up. 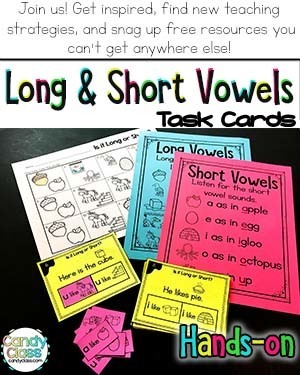 You will also receive a free set of long vowel and short vowel task cards for signing up! Click here to sign-up for those free task cards!